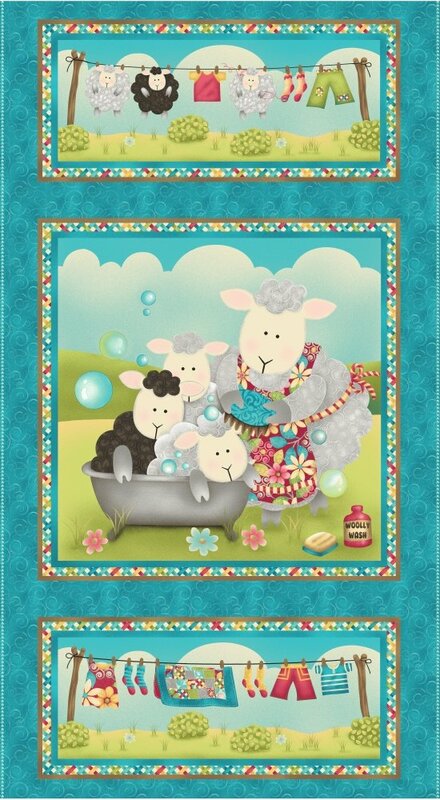 Splish Splash by Sandy Lee for Henry Glass & Co. 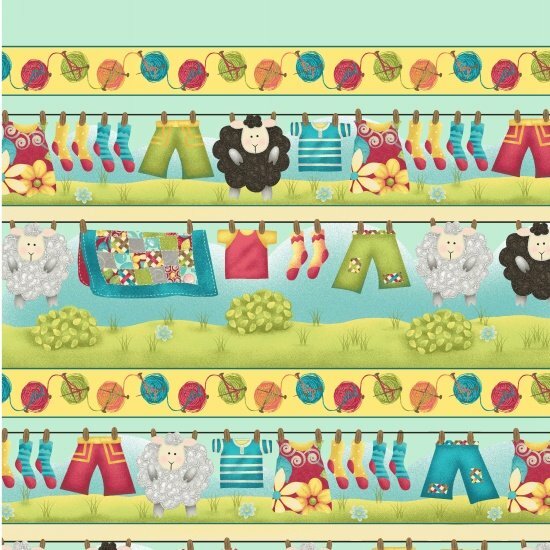 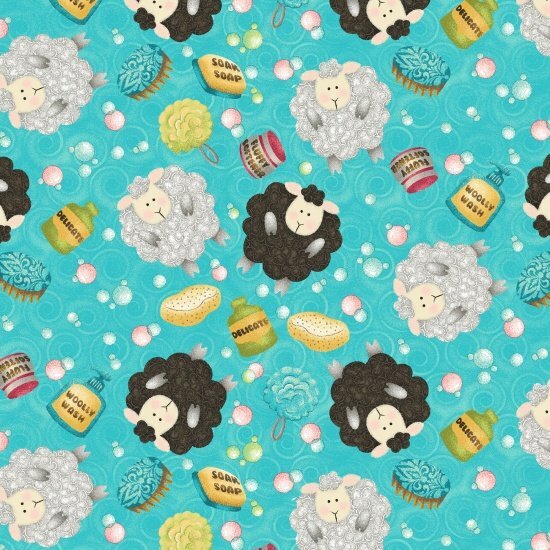 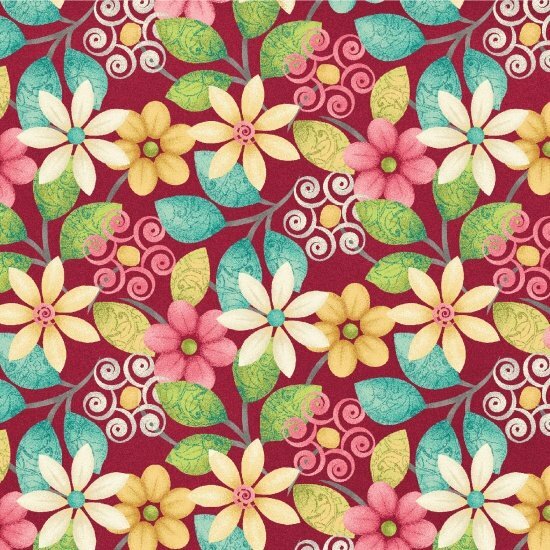 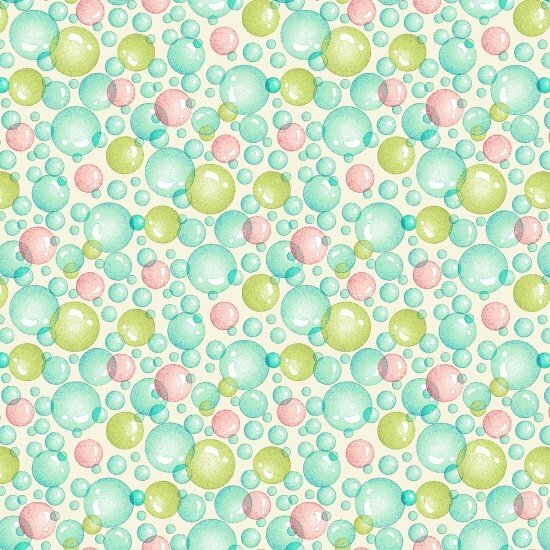 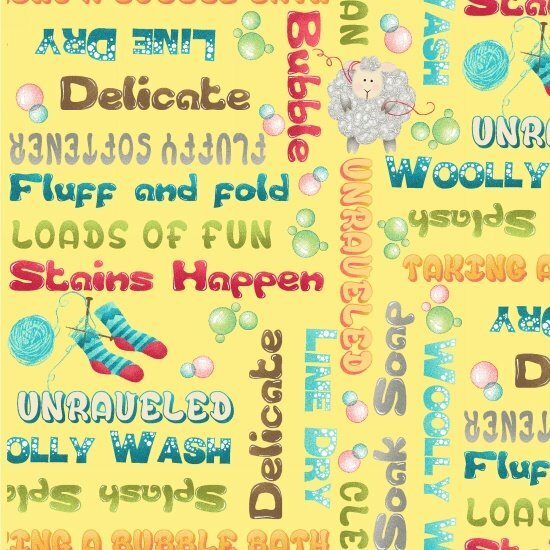 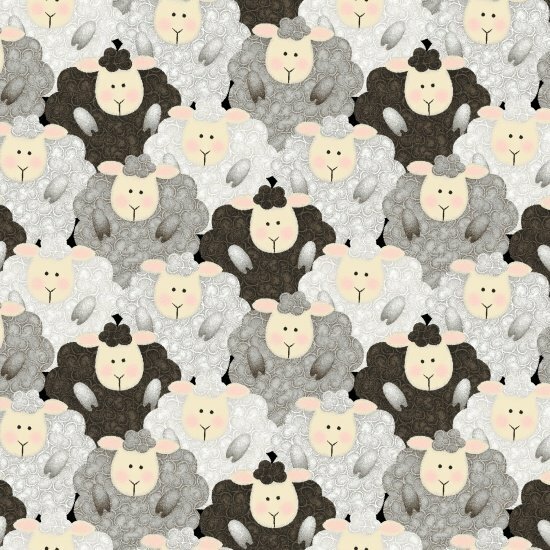 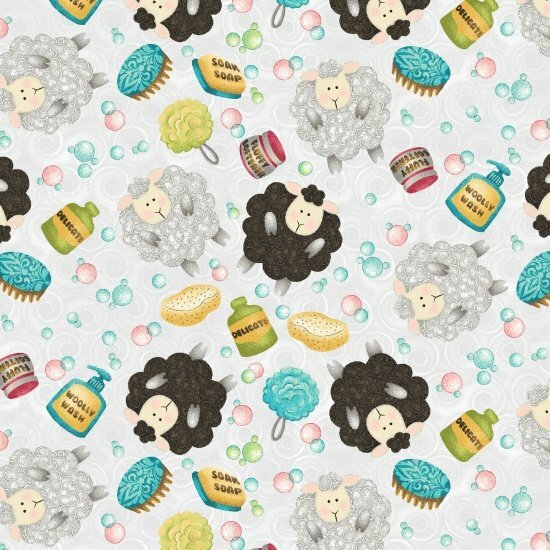 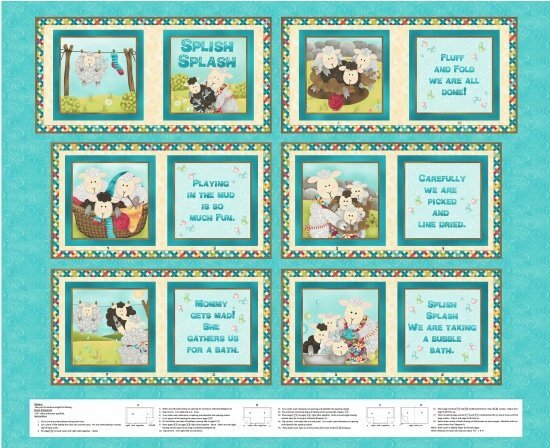 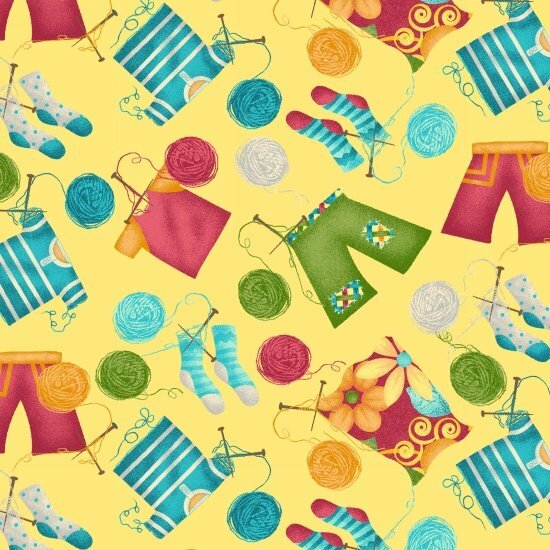 FABRIC > Children and Infants > Splish Splash by Sandy Lee for Henry Glass & Co. 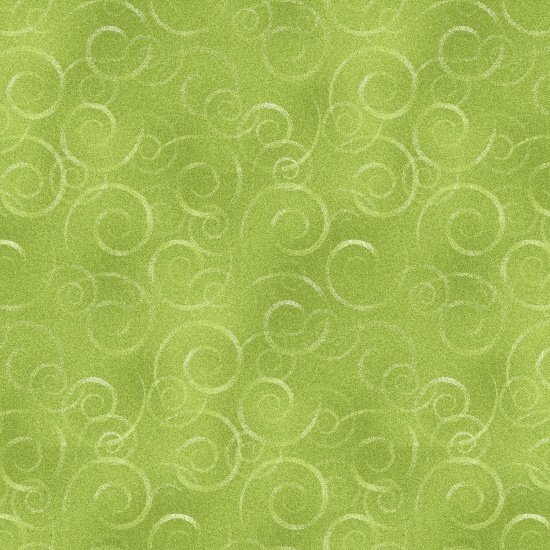 Copyright © 2007-2019 - Experience Quilts!